I am quickly adding this America’s Got Talent topic. Another busy day here. This show never never ceases to amaze! The talent is “through the roof” this year but then I say this every year, don’t I? 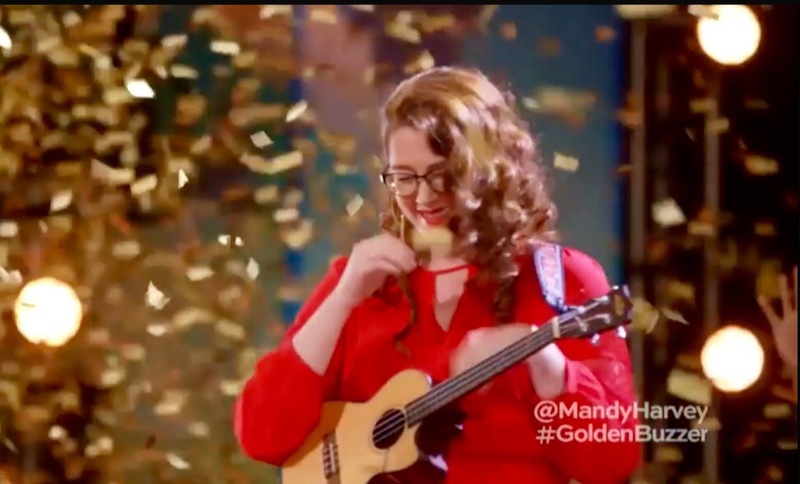 And kudos to Simon for awarding the Golden Buzzer to singer – songwriter, Mandy Harvey. What an inspiring young lady. Really and truly. She turned her hearing impediment into a strength and, with determination and fortitude, never gave up on her career as a musician. Her voice is angelic, plain and simple. So pure, nuanced and free. Her pitch was impeccable given all that gorgeous head voice she implemented into her vocal tone. It was astounding to witness given her hearing impairment. It just goes to prove that dreams can be realized if you carry faith and passion within your heart and soul. 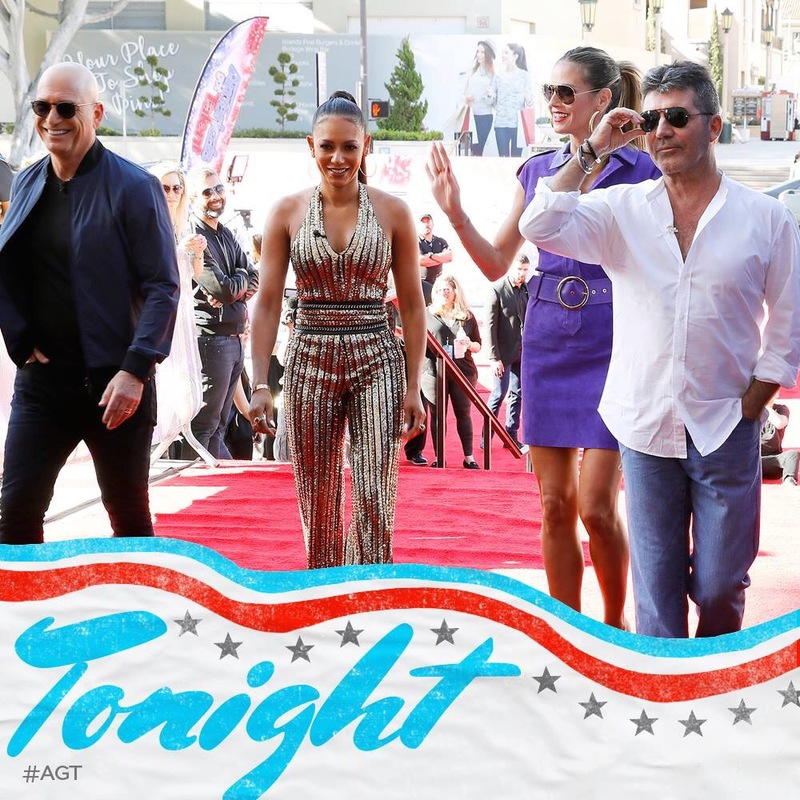 America’s Got Talent airs Tuesday, May 13th at 8:00 PM.